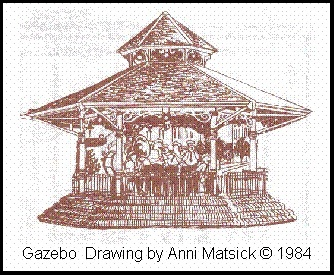 Summer Sounds from The Gazebo in Talleyrand Park are a staple in the Bellefonte summer activity menu. This series began in 1981 [see the archive] and brings nine free concerts every Sunday from June to August at 7:00 p.m. They run about an hour (to 8:00 p.m.) Musical styles include folk, pop, rock, and jazz. Lawn chairs or blankets are suggested. Concerts are sponsored by BHCA and supported by a gift from the Garver Charity Fund, BPOE #1094, Bellefonte Lodge (Bellefonte Elks) and by the Pennsylvania Council on the Arts through its regional funding partnership, Pennsylvania Partners in the Arts (PPA). 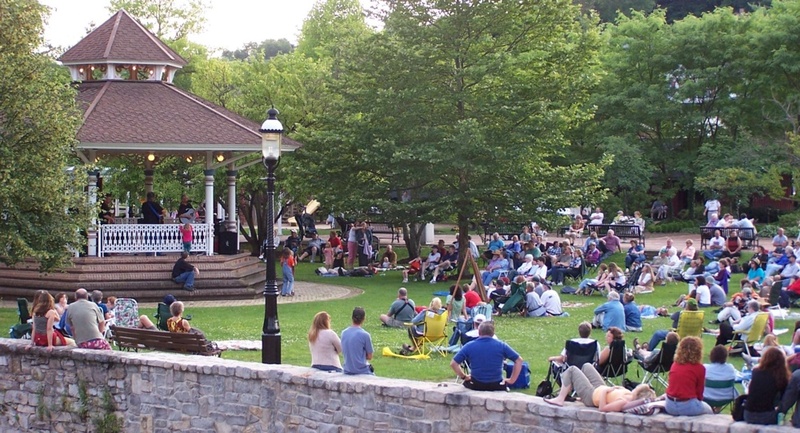 PPA is administered in this region by the Pennsylvania Rural Arts Alliance. New talent is always welcome. Contact the Committee chair JoAnn Knupp.